ScottishPower is reviewing its UK-wide PR brief, which is believed to be worth six figures annually, PRWeek has learned. The energy company has been holding a pitch process as part of its cyclical agency review. Head of media relations Simon McMillan told PRWeek the process should conclude in the next few weeks. The account has been held since 2012 by Stripe Communications, which was reappointed two years ago following a six-way competitive pitch. PRWeek understands that Stripe is re-pitching. The brief covers media relations for ScottishPower’s community investment, SME, sponsorship and corporate social responsibility programmes, and other areas including the firm’s retail arm and its distribution and renewables divisions. 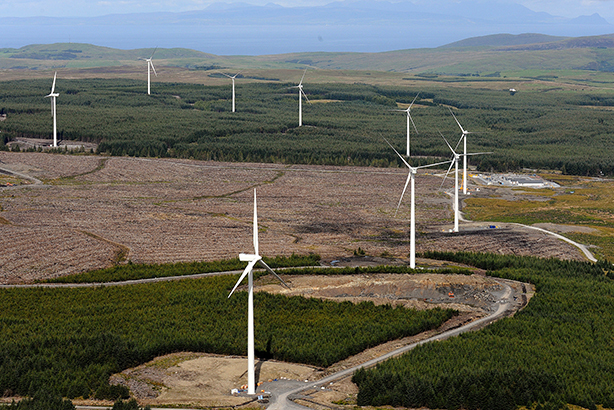 ScottishPower, part of the Spanish utility firm Iberdrola, is among the UK’s ‘big six’ energy companies. Stripe Communications, which is part of the listed marketing and research company Cello Group, operates offices in Glasgow and Edinburgh and more recently opened in London’s Covent Garden. Its clients include RBS Group, John Lewis, Paddy Power and Irn Bru maker Barr Soft Drinks, and this summer the agency won a brief with video game producer and publisher Ubisoft.